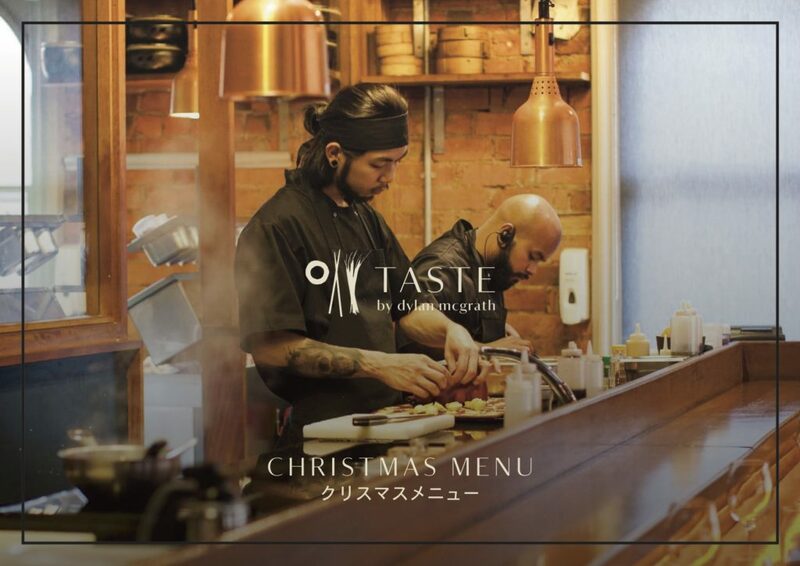 For a unique Christmas Party dining experience, visit Taste at the Bonsai with a beautiful dining space combined with an unrivaled festive atmosphere. Taste at the Bonsai takes traditional Japanese cooking that places supreme importance on the produce and reimagines it using old Japanese technique to create innovative dishes. 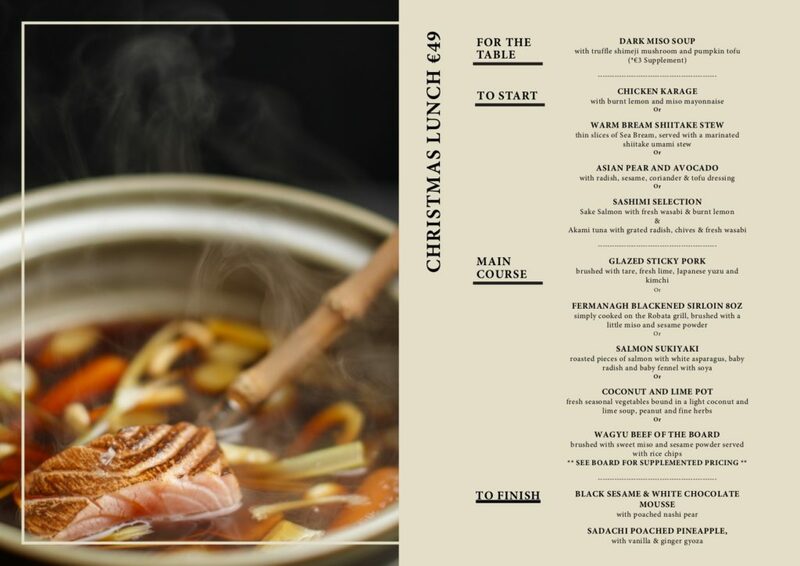 Whether you’re looking to plan a mid-week lunch celebration or a more formal seated dinner Taste at the Bonsai will provide the perfect setting for you to eat, drink and be merry this festive season. Our lunch menu is perfect for an intimate and sophisticated lunch party. 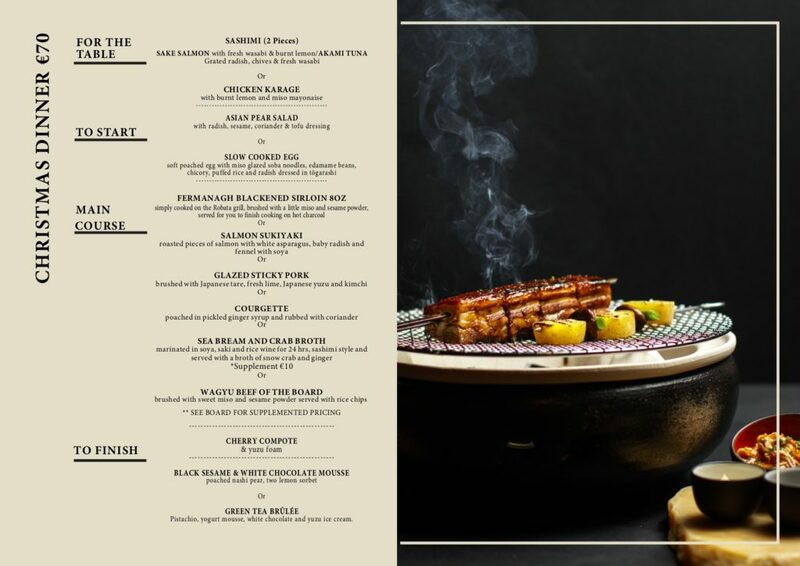 Explore an extensive menu of Japanese dishes with South American influences. With 4 grades of Wagyu beef available, we have something to suit everybody when looking for private dining, friends gathering or family dinner. Our open plan kitchen is the heart of the room and brings a new dimension to your overall dining experience. We can accommodate your needs with our group menu options. Traditionally, Christmas has not been celebrated in Japan as it is mostly a Shinto and Buddhist nation but in recent years the idea of coming together and sharing with families and friends has become popular around Christmas time. As well as this, the traditional holiday Oshogatsu is celebrated around Christmas. It is on this holiday that the Japanese people place huge importance on the gathering of families to spend time together and a large part of this is, of course, feasting together. The earliest records of groups coming together to eat and drink in Japan go back to the 8th century, so they’ve been doing it a long time and know how to have a party, and while we at Taste haven’t quite been around for that long, we like to think we do too. 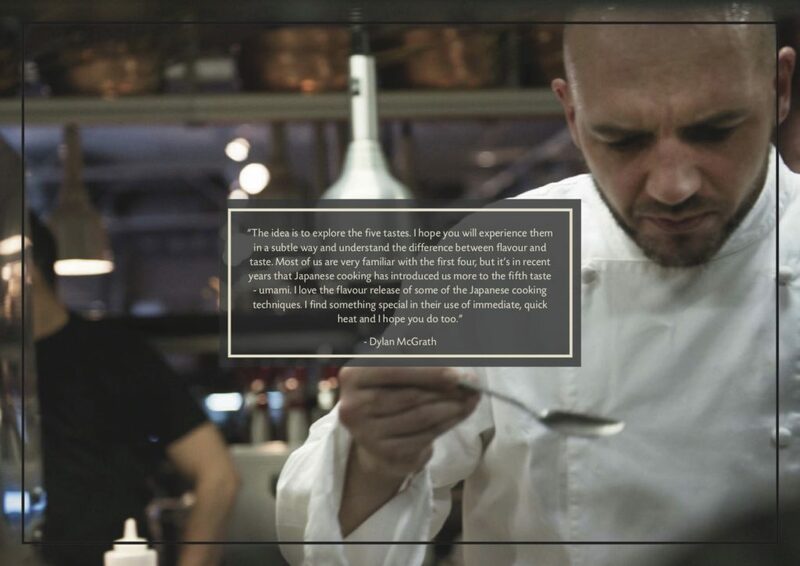 Here at Taste, we put an emphasis on sharing with the people we’re with, that goes for our food and good times. Our sharing menus and feasting menus are designed to give you authentic Japanese food with an emphasis on togetherness and sharing and we think that is exactly what they achieve. Our chefs provide a wide selection of authentic Japanese food cooked in a variety of ways to showcase our tour of the 5 tastes for you and yours.